Victor Wanyama and his elder brother MacDonald Mariga are still single boys. 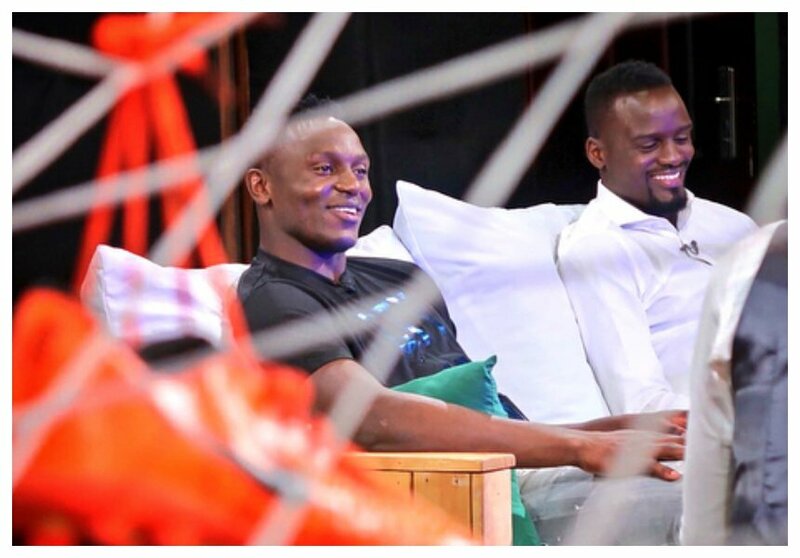 The two famous footballers caused a stir on social media when they talked about marriage in an interview on Citizen TV. 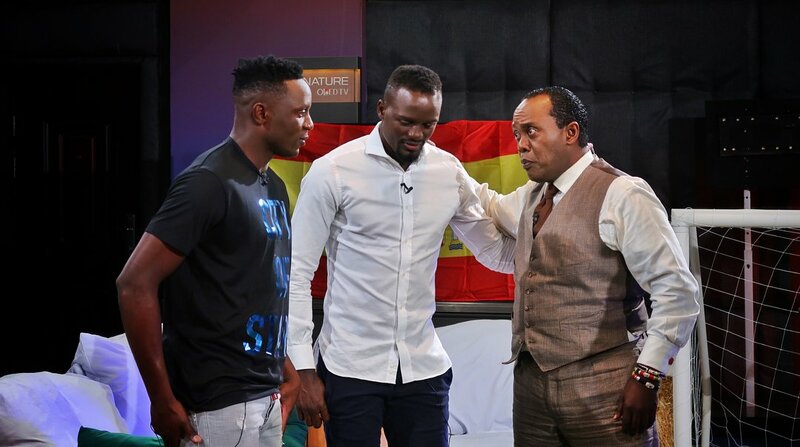 Jeff Koinange hosted Wanyama and Mariga for a one on one interview on Citizen TV on Wednesday night June 13th. The brothers arrived at Citizen TV studio in a Kes 25 million customized van. MacDonald Mariga said his football career comes first before marriage when Jeff Koinange asked him whether he will be exchanging vows soon. Mariga currently plays for a second-tier Spanish club Real Oviedo. “I think that is a difficult question. For me, I decided that career comes first and marriage follows later on,” said Mariga. Most single ladies on social media however urged the brothers to marry them, they argued they won’t mind playing the second fiddle.